Black Diamond Casino is an online casino that was established in 2009. They have been switching casino software providers ever since their launch, but now it seems they've settled. 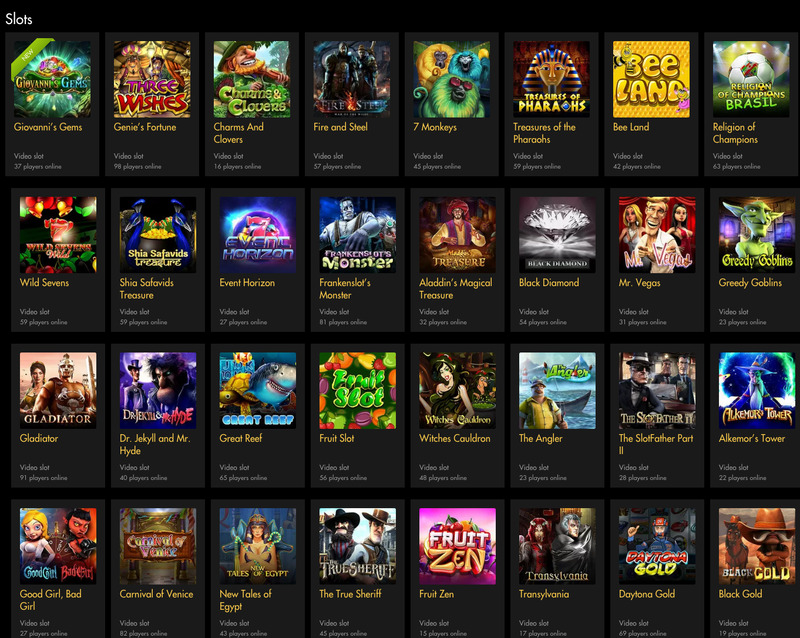 Get your teeth into 100+ games at Black Diamond Casino, the majority of these on offer are slots. There's also table games including roulette, keno and video poker. TopGame software is used here. No download required in order to play, but you can download the software if you wish to experience the full benefits of Black Diamond Casino. The funding methods accepted here include: Visa, American Express, Bank Transfer, Click and Buy, Click2Pay, ECO Card, ECO Wallet, ewallet Xpress, iDeal, Usemybank, Neteller, Skrill (Moneybookers) and Ukash. Black Diamond Casino utilise industry encryption technologies to secure your transactions. A very classy casino site, with basic games on offer. It seems this site is more for slots enthusiasts rather than casino goers. Black Diamond Casino is licensed and based in Curacao.